Don't hate me, I know I missed Saturday...and I promised, a post EVERYDAY!! But this Saturday work kinda snuck up... as in, I was hanging out with the Chinook half the day. At any rate. 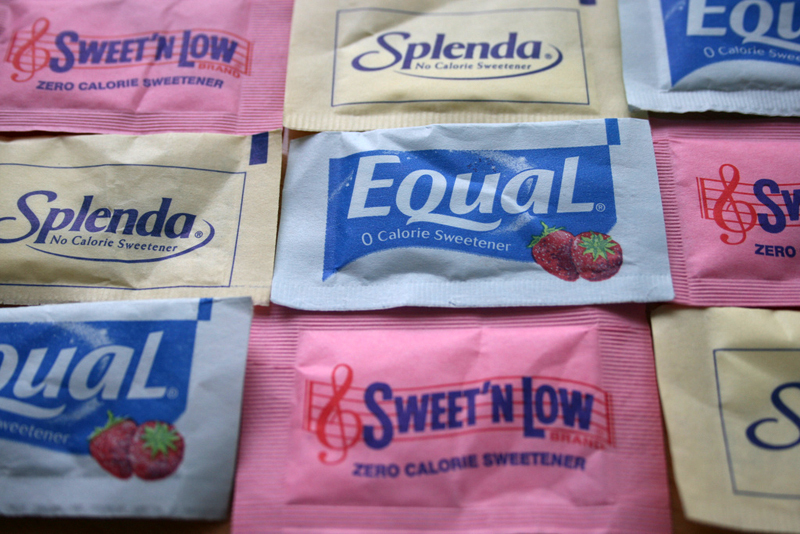 I have this crazy question about, you guessed it, artificial sweeteners. I sorta have an addiction to diet soda, which equals an addiction to artificial sweeteners. But then this crazy, juice-blending lady at Costco said that artificial sweeteners are the worst thing we can put in our bodies. She emphasized "WORST" several times, and I started to feel guilty about my sweetener addiction. I looked down in shame (even though she had no idea I was A-to-the-DDICTED) and politely took her "all natural" juice. It was delicious, and oh so juicy, as in it did a number to my numbers (roger, Roger). Am I alone in wanting to experience soda without the carbohydrates? Am I killing myself with Crystal Light and sugar-free Jello? What do you guys think? And to clarify, I would say "addicted" to diet soda = one diet soda a day. Haha, good good. Lancet-changing is always a good thing. So is clock-changing when it equals an extra hour of sleep. My general attitude towards everything is "everything in moderation". And I certainly wouldn't say that one diet soda a day is out of moderation (in fact, George Simmons a.k.a. "Ninjabetic" would call you a light weight). That being said, I prefer Splenda when making my own drink, but that's not readily available in all diet sodas. My favs are Diet Mtn. Dew and Diet Dr. Pepper. Please... one a day is addicted?